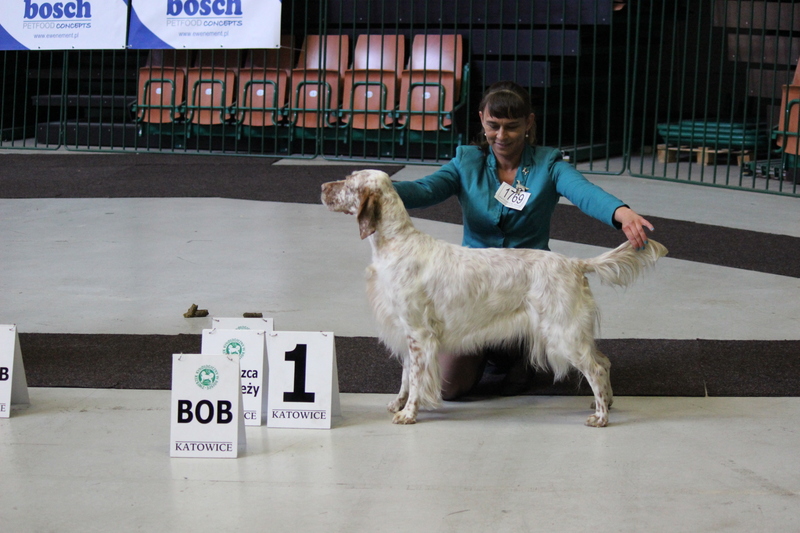 Another successful show for us, this time in Katowice. 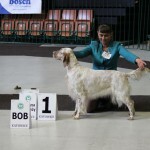 Josephine Baker Marisett “Tajga” – I, CAC, CACIB and BOB! 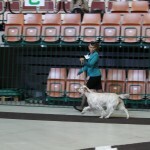 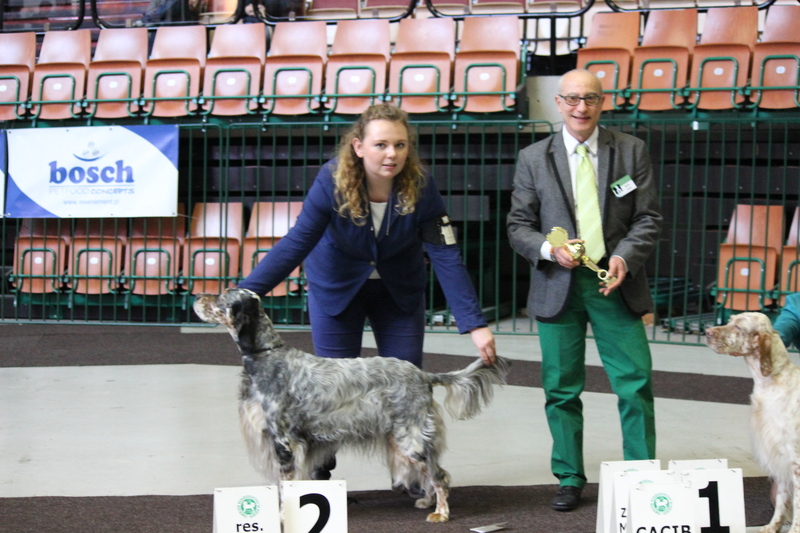 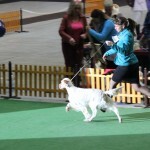 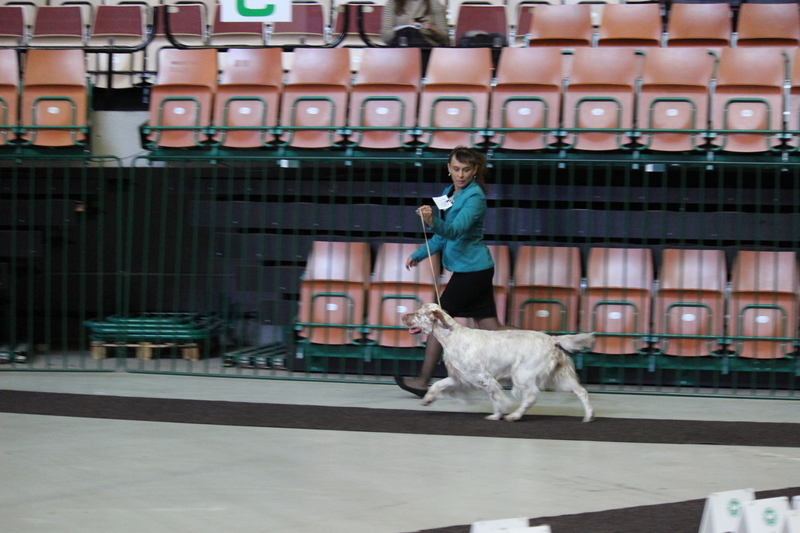 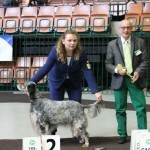 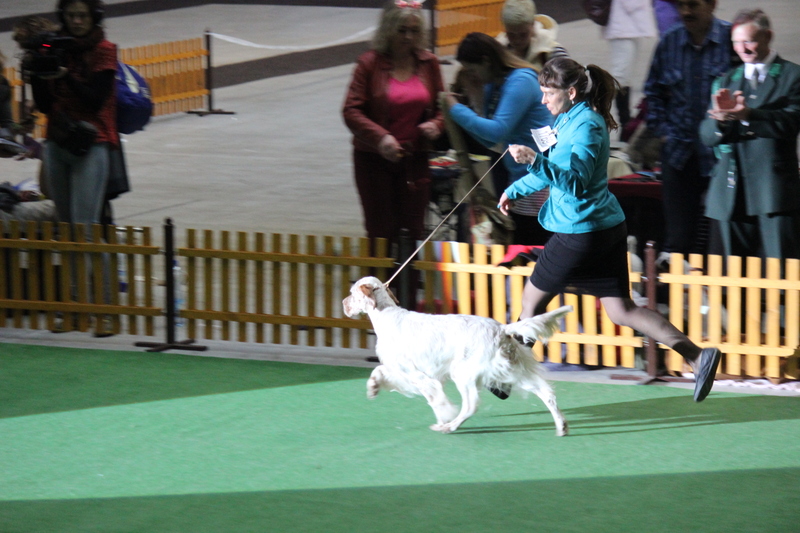 In the main ring we were shortlisted to the final 6 by the judge Janusz Opara.